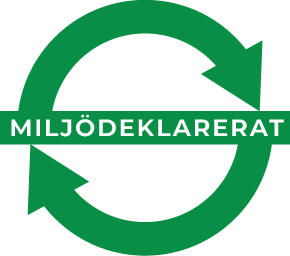 The artist papers supplied by Nordiskt Papper are a well known and a high quality. As a supplier ta wholesalers and retailers, we provide a professional artist with material to safeguard their future. PH-neutral watercolor paper in loose sheets. Suitable for use with watercolor, gouache, felt-tip pencil and pastel works. 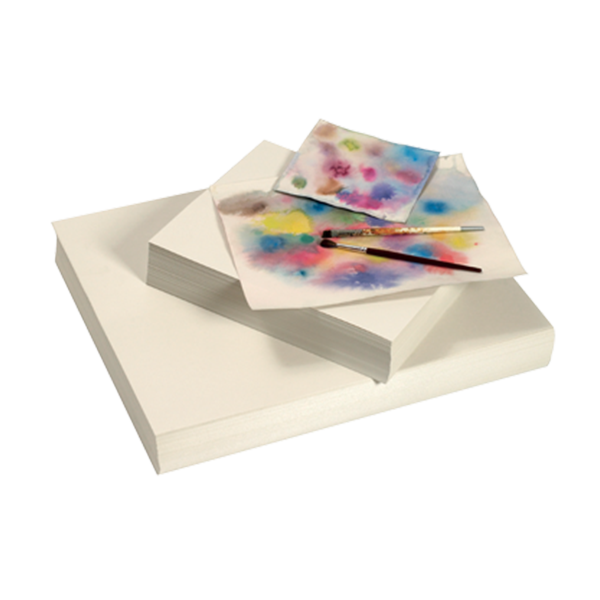 Watecolo® is a perfect quality for painting with water colors are oil and for sketching and drawing. PH-neutral. 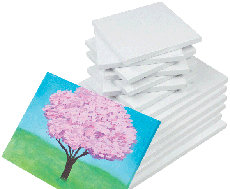 Loose aquarelle sheets.Cotton-based with 25% rag. Classic medium aquarelle grain. PH-neutral watercolor paper in loose sheets. Warm-white with fine grange. Suitable for use with watercolor, gouache felt-tip, pencil and pastel works. 140 gsm water technique coloring paper. 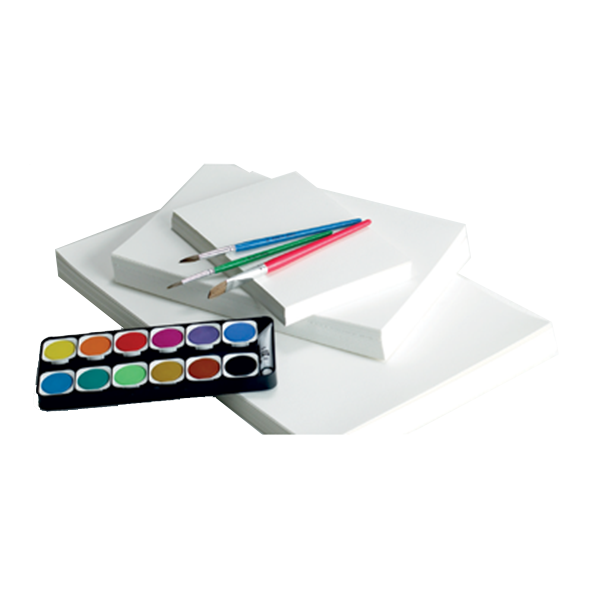 The paper quality is specially designed for the water soaking technique for watercolours. Available in sizes 25cm x 32cm and 50cm x 64cm. Need inspiration? These are the creative, original and clever ways our community members have been using our products.